It’s easier to say what Frank is not than to define what it is. 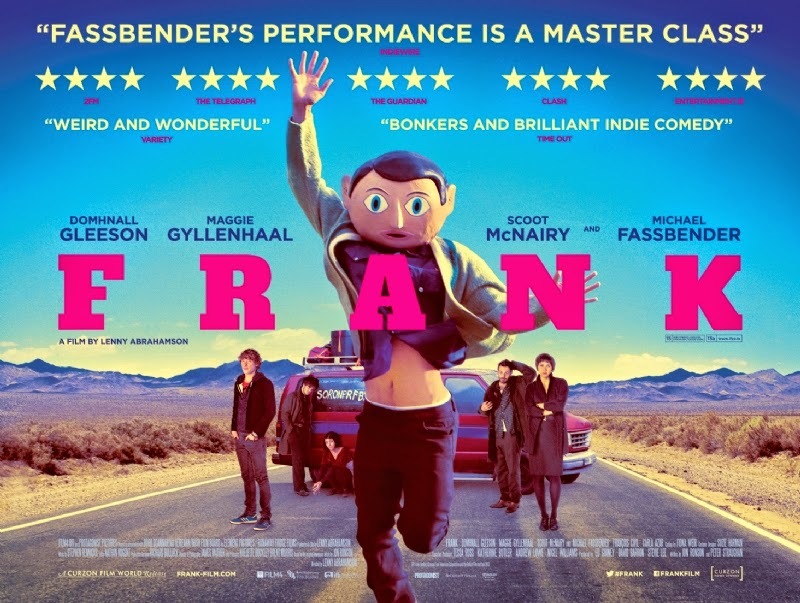 It is not a biopic of Frank Sidebottom the musical curio who spent his public career with his face hidden by a papier mache head with grotesquely huge eyes. Neither is it a music business comedy-drama about a struggling band trying to make it big and blowing their opportunities due to personality clashes and arguments. On the other hand it does feature a struggling band fronted by someone called Frank who hides his face inside a papier mache mask with grotesquely huge eyes, whose attempts to make it big are blown due to internal arguments. So what the jiggins is Lenny Abrahamson’s odd but enjoyable film about then? BAFTA winning zombie drama. It’s not every day you hear that phrase but then In the Flesh is not an everyday sort of series. It flew under the radar when its first season was broadcast in 2013 and yet now after a triumphant second season nabbed one of TV’s top awards it is even being suggested it could save BBC3 from online obscurity. Whether that turns out to be true or not it certainly demonstrates the channel’s risk taking agenda does sometimes deliver. 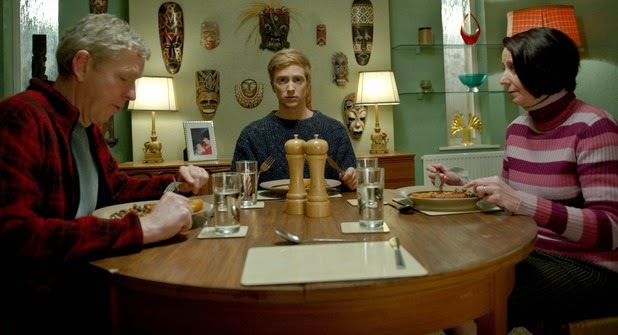 The popular misconception is that the channel simply develops puerile teen drama or comedy but In the Flesh is a serious, mature and often startling drama. In a more enlightened television world it would have debuted on BBC1. What makes the show even more remarkable is that it is writer Dominic Mitchells’s first ever series. Mike Read. "Hello chums. Are you sitting comfortably? Then we'll begin the continuing story of Top of the Pops." Chart music: Sister Sledge, We Are Family . Match: Boogie Man . "Watch out/He's gonna get you/The boogie man!" Disco has been around for ages. I'm amazed it has taken this long for someone to make the bogey man/boogie man connection. Shame it couldn't have been a better song. McFadden & Whitehead: Ain't No Stoppin' Us Now . At the start of the performance the camera tracks across the Top of the Pops studio towards McFadden and Whitehead and goes past them. It looks like a mistake; as if the vision mixer has missed his cue to cut to another camera. Instead the song introduction continues and the camera keeps panning along behind the back of the audience until we see the Top of the Pops orchestra and conductor Johnny Pearson, who grins at the camera. In an unbroken shot the camera keeps panning left and now The Maggie Stredder Singers, who often provide vocal backing, can be seen clapping along. "Ain't no stoppin' us now," they sing and from off-screen McFadden & Whitehead give the next line, "we're on the move." We don't see McFadden and Whitehead again until the camera crane swings behind The Maggie Stredder Singers and starts a slow zoom towards McFadden and Whitehead on stage. Two things surprise. The emphasis on the orchestra and The Maggie Stredder Singers, and the length of time this single shot lasts; 75 seconds, that's ages in a show like Top of the Pops. Had someone from the Musicians Union been sniffing around? The Maggie Stredder Singers are credited this week which hasn't happened for some time. Was this all done so the BBC could prove it wasn't breaching its Musicians Union agreement? Or is this just the Top of the Pops taking advantage of a song with a long introduction to show off and do something a bit different? London’s Fitzroy Tavern pub is closing for refurbishment and The Guardian writes about, It doesn’t have anything to do with good old Doctor Who by any chance? The Fitzroy Tavern is really a pub pickled in time, seemingly unaffected by the passage of time , almost a throwback to pubs of old where no comfort was catered for, beer was awful and if you wanted to get served you had to shout. The fact that since the late 1970s it had been the venue for a monthly meeting of Doctor Who fans is somehow appropriate. News that it is to close for a major refurbishment made no less than The Guardian simply because of this monthly meeting which is fairly amazing in itself. Nobody will mourn the place but what we might miss is the bonhomie, rivalry and gossip of these meetings. Paul Burnett (for it is he!). "Hi I'm Paul Burnett with the show that puts the faces to the chart sounds; Top Of The Pops!" Chart music: Anita Ward, Ring My Bell . Quantum Jump: The Lone Ranger . The introduction to this song (Taumata­whakatangihanga­koauau­o­tamatea­turi­pukakapiki­maunga­horo­nuku­pokai­whenua­kitanatahu, the longest word in the world) gets used at the start of The Kenny Everett Video Show. POP FACT: Taumata­whakatangihanga­koauau­o­tamatea­turi­pukakapiki­maunga­horo­nuku­pokai­whenua­kitanatahu was the original title for the Mary Poppins song Supercalifragilisticexpialidocious. In the end the Sherman Brothers decided Taumata­whakatangihanga­koauau­o­tamatea­turi­pukakapiki­maunga­horo­nuku­pokai­whenua­kitanatahu was simply too long. Re-interpretation of Sleeping Beauty contains a remarkable performance but ends up as just another fairytale. 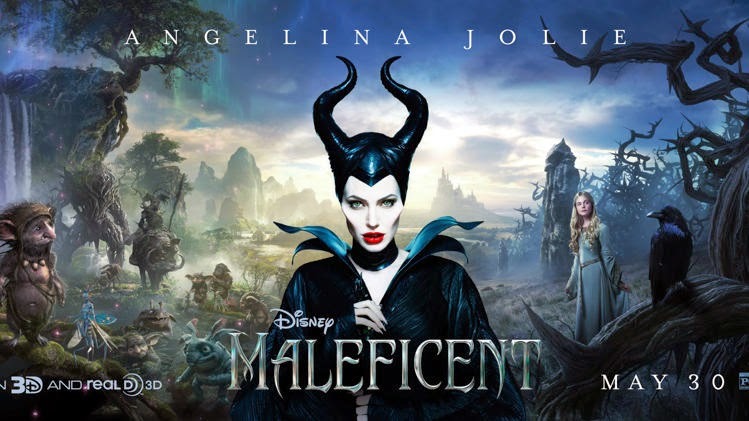 Appropriately for a film whose main character is described as neither good nor bad, Maleficent is never as daring or original as pre publicity suggested yet it does have some great moments. 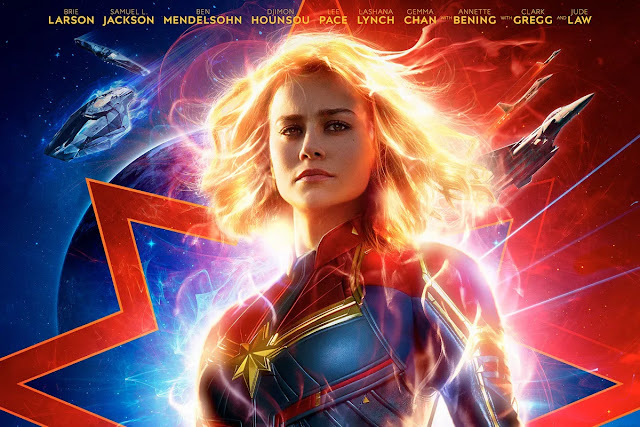 Visually arresting the movie certainly looks the part with initial colourful fantasy turning raven black as matters become more serious. However it is hamstrung by a storyline that develops though plodding narration. Spread over such a lengthy time span the tale loses momentum on several occasions while the human characters never come to life like the fairytale ones do. It’s puzzling how we suddenly seem to be in the middle of a debate about whether or not we should leave the European Union. Rather like the Scottish independence vote it seems to have appeared out of nowhere and very quickly become a distinct possibility. Apparently if the Scots vote for independence in September it will happen. Meanwhile if the Conservatives win the next election we will have a referendum about leaving or staying in the EU in 2017. 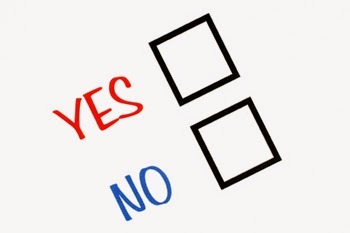 These things raise the question of the value of referenda and whether we should have more of them; or none at all. Kid Jensen. "Hello and welcome to another all-star-studded Top of the Pops and this week's chart countdown is to the music of McFadden and Whitehead!" Chart music: McFadden & Whitehead, Ain’t No Stoppin’ Us Now. The Skids: Masquerade . Richard Jobson: still prancing around on the stage like a pranny and his diction hasn't improved. " Heavy out of phase, the rattle's out of phase. Simon's still around the pizza's super but no one cares. I gave you a chance demand the music free. Listen to the boys disturbing ethically. Hurry to the hive. Masquerade! Masquerade!" The lyrics must be where Kit Williams got the idea for his puzzle book. 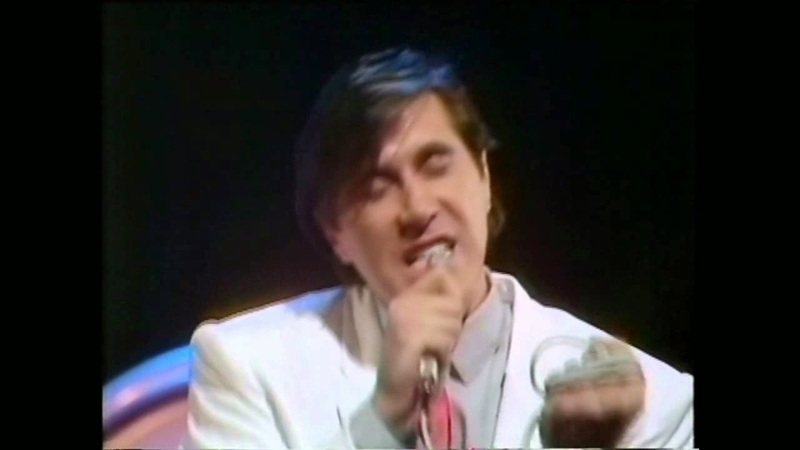 Roxy Music: Dance Away . Footage from Snowtime Special: Abba In Switzerland. The programme is up on Youtube (http://www.youtube.com/watch?v=CuCCjjxALmY) although disappointingly the guest spots from Roxy Music and Kate Bush have been edited out; the most unkindest cut of all. Check out the excruciating scripted banter; watch the carefully edited footage at the start and try to decide if Abba really did get into that helicopter; see last week's Top of the Pops performance of Dancing Queen in its natural habitat; and wonder why this entry on Roxy Music has ended up talking about Abba. The answer is obvious. Abba>Roxy Music.